WhAt ThE wOrLd NeEdS..!! 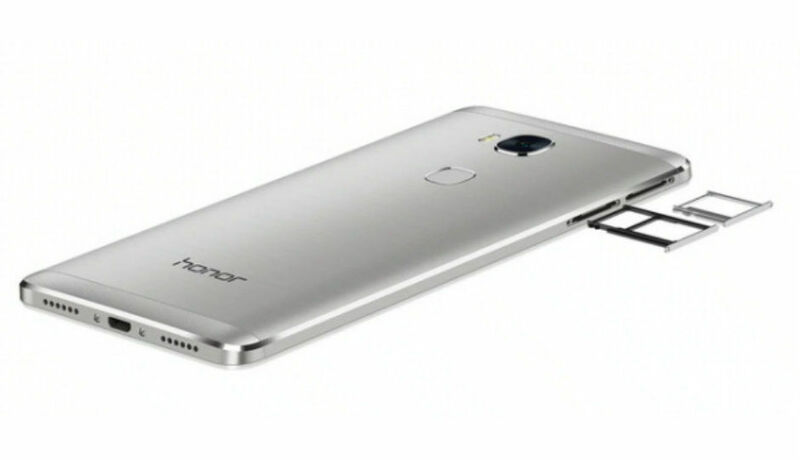 : Honor 5X to launch on January 28? Honor 5X to launch on January 28? Honor has sent out invites for an event scheduled to be held on January 28. The invite contains the text, “Faster Better Stronger” next to an image of the upcoming phone. Judging by the image, it is possible that the company is planning to launch the Honor 5X in India on that date. The Honor 5X was unveiled in China in October last year. The device comes with a 5.5-inch Full HD IPS display and is powered by a Qualcomm Snapdragon 616 SoC clocked at 1.5GHz with an Adreno 405 GPU. The phone is equipped with 16GB of onboard storage which can be expanded to 128GB via a microSD card. At the back of the device is a 13MP camera with a fingerprint sensor located below it and at the front is a 5MP camera. The phone comes with a 3000mAh battery with dual SIM support. The Honor 5X runs Android Lollipop v5.1 with EMUI 3.1 layered over it. The device is available in two variants, the 3GB RAM variant was launched at a price of 1,399 Yuan (approx. Rs. 14,200) while the 2GB RAM variant is priced at 999 Yuan (approx. Rs. 10,100). The Honor 5X’s predecessor, the Honor 4X was launched in India in March last year alongside the Honor 6 Plus. The Honor 4X comes with a 5.5-inch IPS LCD screen a resolution of 720p and is powered by a 1.2GHz quad-core Snapdragon 410 SoC with 2GB of RAM. There is 8GB of storage onboard which can be expanded to 32GB. At the back is a 13MP primary camera with a 5MP front facing camera. It also comes with a 3000mAh battery and dual SIM support. Last month, Honor’s parent company, Huawei had held an event in China where they showcased the Honor 7i and Huawei Mate 8. The Honor 7i’s party-piece is its 13MP rear camera which flips up to face the front. Other features of the phone include a 5.2-inch Full HD display with a Snapdragon 616 SoC. The device is available in two variants, one with 32GB of storage and 3GB of RAM and the other with 16GB of storage and 2GB of RAM.